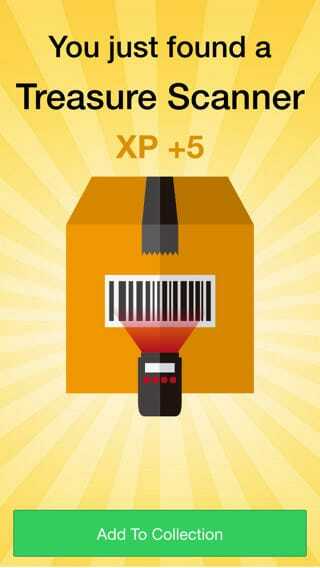 Barcode Scanner That's Fun To Use! 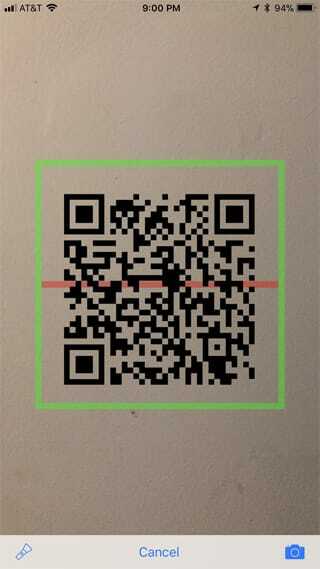 Scans barcodes and QR codes as any other scanner. Keeps history of your scans. Easily open or search for scan results. Interesting and engaging game of finding treasure. 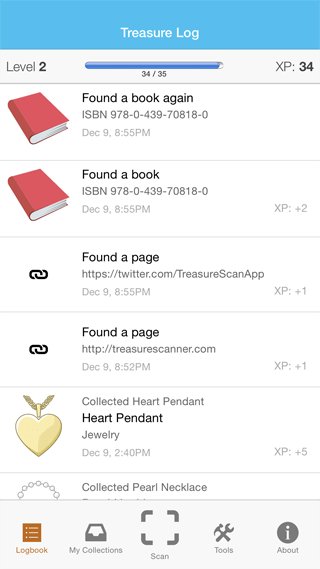 Every time you scan you earn points and find something. 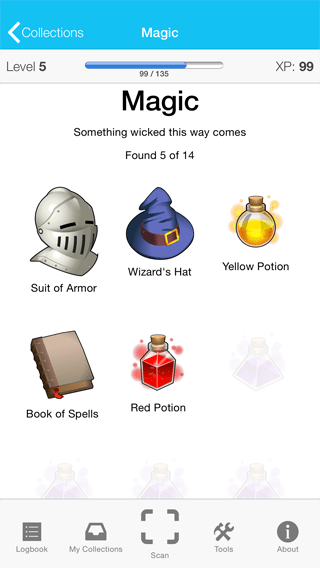 Some codes contain hidden treasures that you can collect.